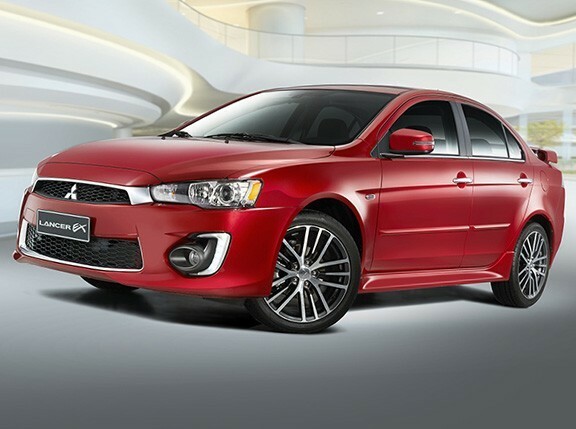 The current-gen Mitsubishi Lancer might be well past its prime, but it still packs just enough features to be considered a 'modern' compact sedan. 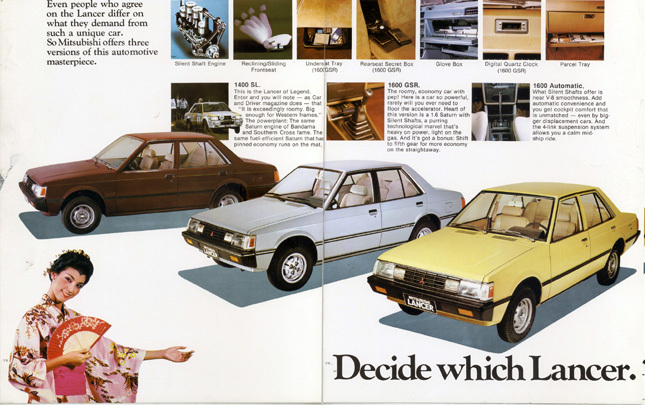 We're talking touchscreen infotainment systems, cruise control, reverse parking cameras, and a whole host of other niceties which Lancers of old could only dream of having. But you want to know one department where today's Lancers have nothing on their old school counterparts? 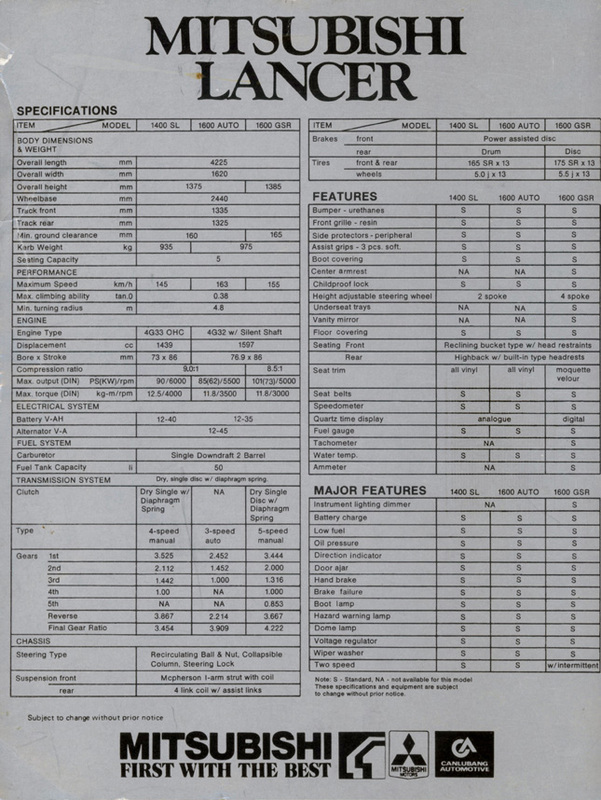 Spec sheets and brochures. 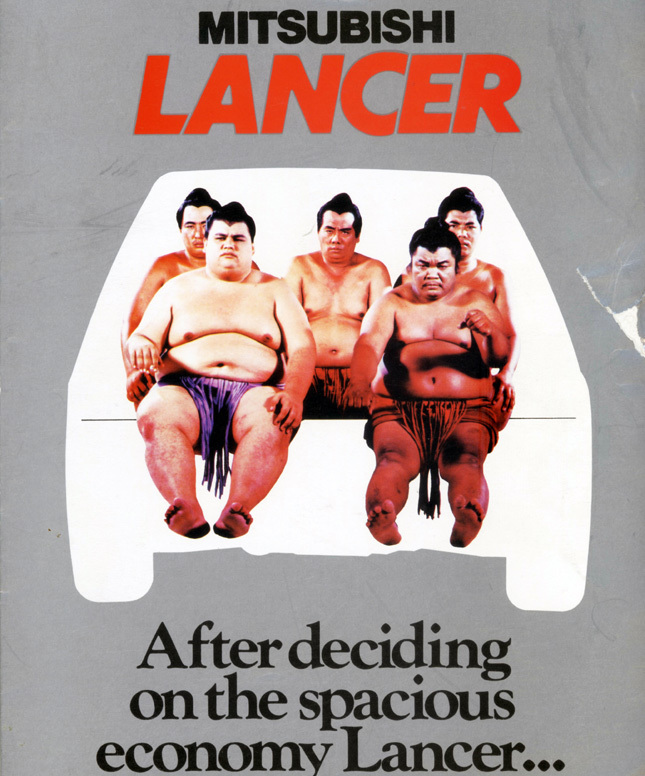 For this week's #throwbackthursday, we're checking out the some Lancer brochures and ads from the '80s. 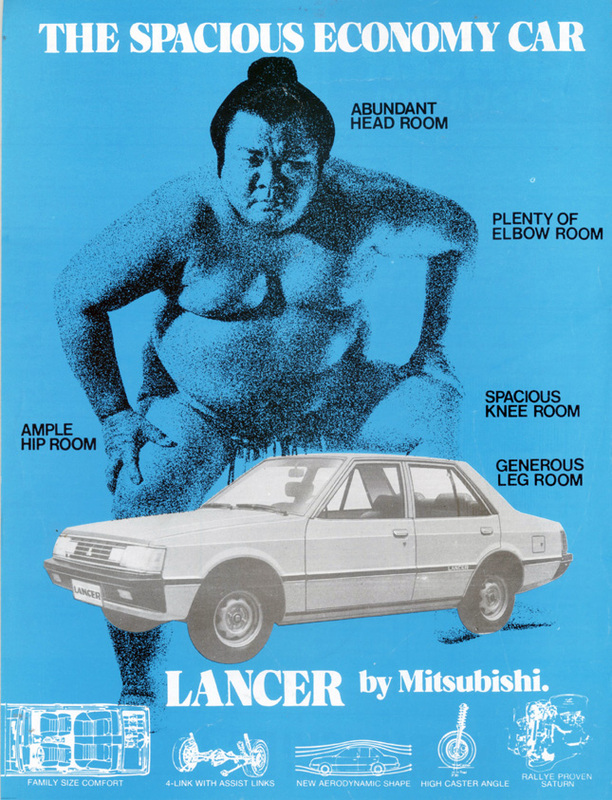 "The spacious economy car" with abundant headroom, plenty of elbow room, and apparently enough space to comfortably fit five full-size Japanese sumo wrestlers. If anything, we think this is more of a testament to the car's suspension setup rather than its cabin room. 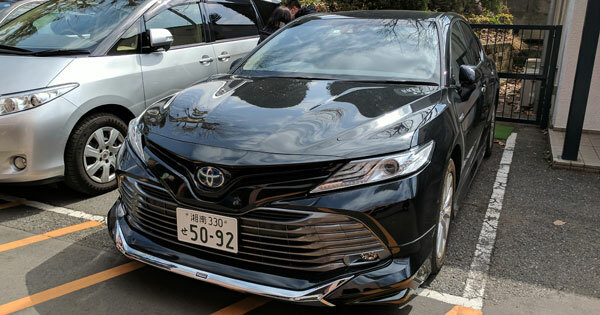 Besides the space, the brochure also boasts of modern amenities like an underseat tray, a secret box in the rear, reclining front seats, a digital quartz clock, and—gasp—even a glove box. Ah, the ingenious Japanese. What will they think of next? 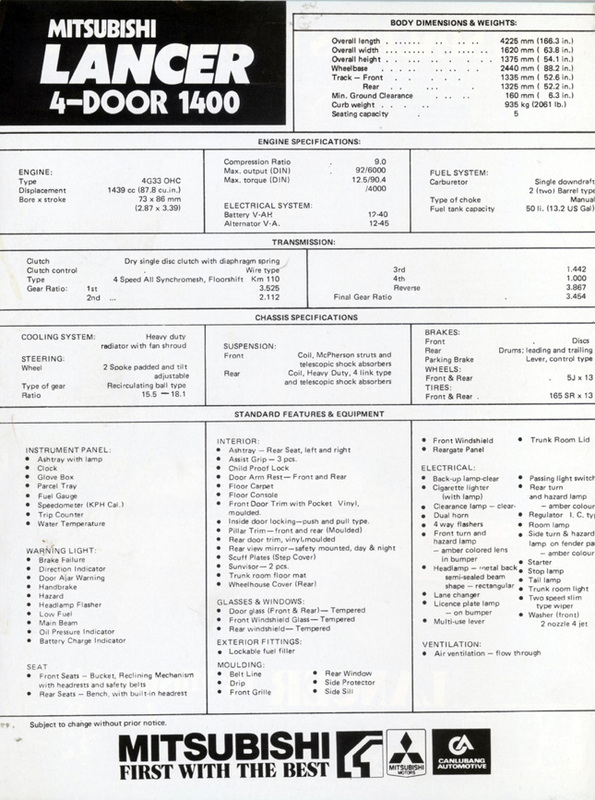 Those were the days…back when manual transmissions were the norm, roads were open, and carmakers needed to list seatbelts and speedometers as 'standard.' 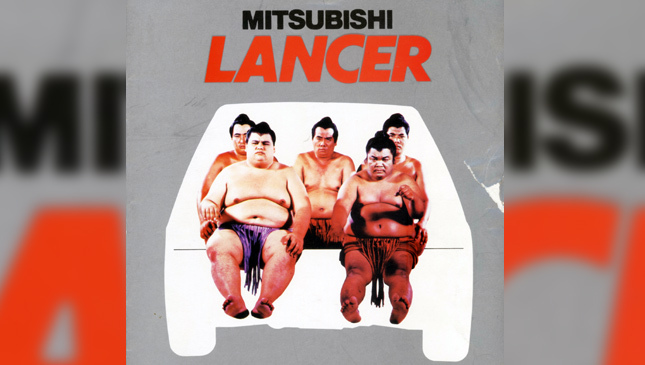 Kidding aside, all this was pretty state of the art at the time it came out, and the 'Box Type' Lancer continues to be one of the carmaker's most celebrated vehicles to this day. 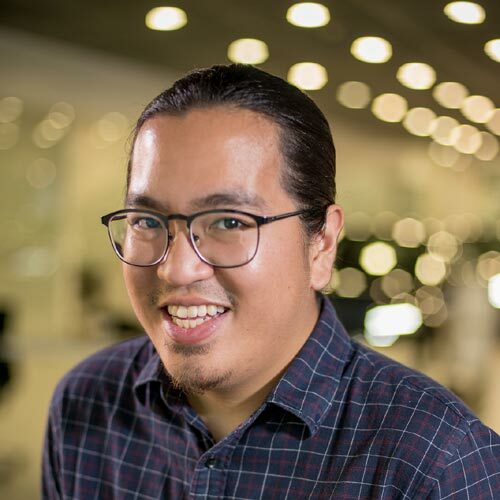 We're absolutely digging the creativity Mitsubishi's shown here, something that many ads seem to have ditched in favor of whichever local celebrity is in at the moment and like-hungry influencers. Now excuse us while we head out to search for a flux capacitor.